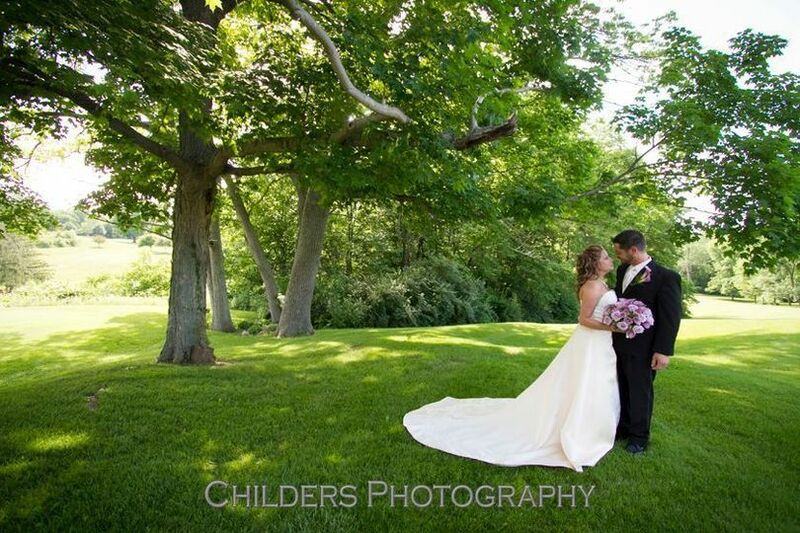 A wedding venue in Clayton, Ohio, Meadowbrook at Clayton is a beautiful golf course location for your day. Established in 1924, this historic spot has been hosting successful, fun celebrations for years. 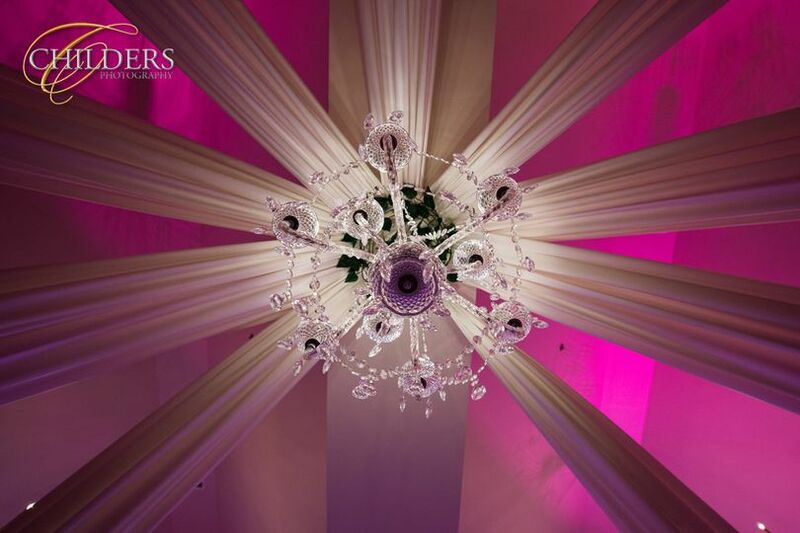 You are guaranteed dedication and attentiveness on your wedding day. 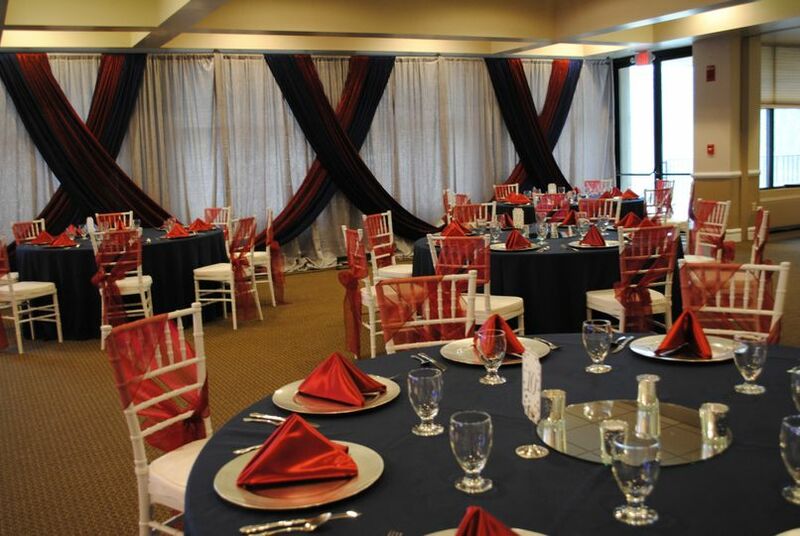 Meadowbrook at Clayton is situated on a 171-acre golf course, accommodating parties from 40 to 350 guests. The outdoor facility features vibrant grounds with stunning trees, flowers and greenery for a breathtaking backdrop. 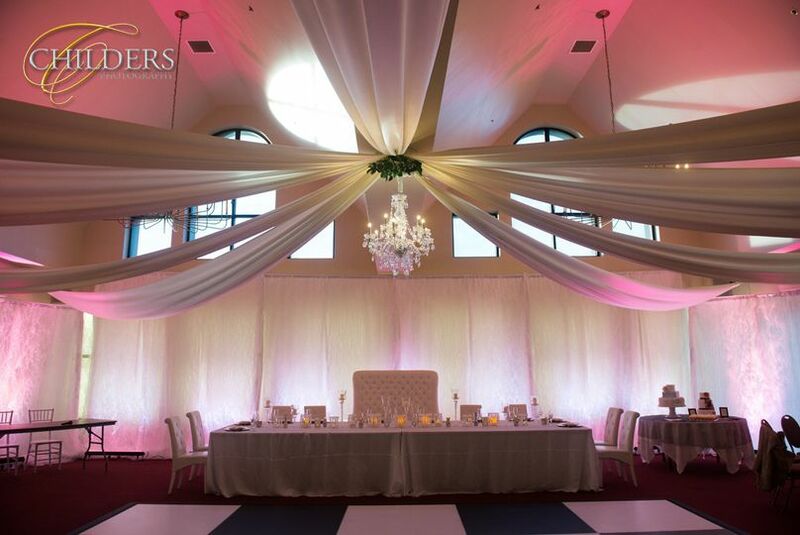 The indoor ballroom reception space contains a spacious setting with large dance floor, gorgeous lighting, centerpieces and more for up to 300 guests. 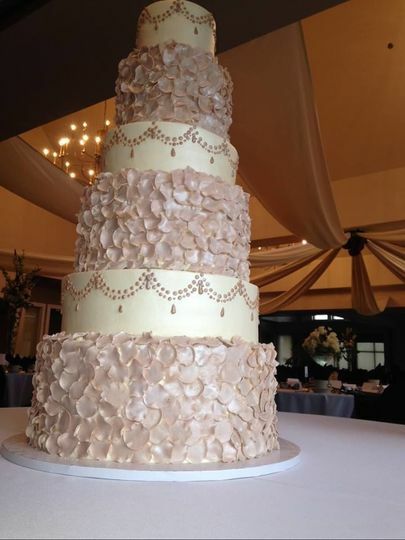 Meadowbrook at Clayton offers many event services and items for a day that is as stress-free as possible. 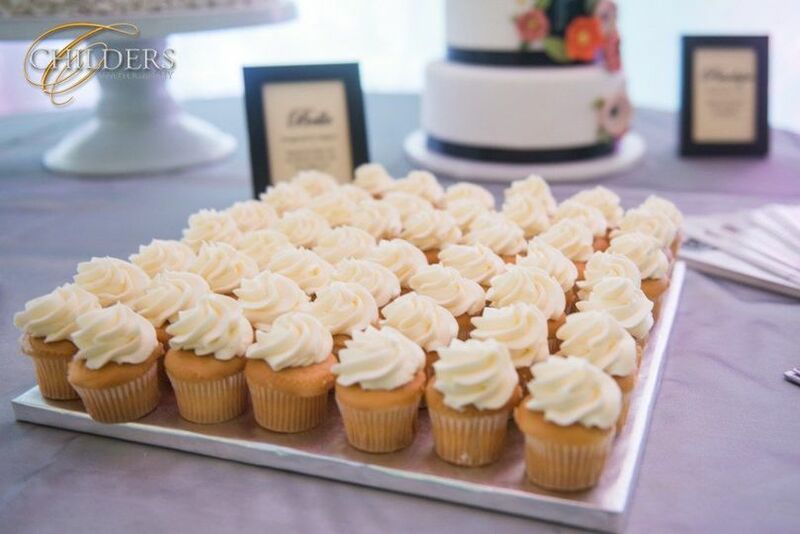 This includes a list of outside vendors to use, as well as an in-house bar and catering options. The venue will also take care of basic cleanup, setup, tables and chairs for the space. 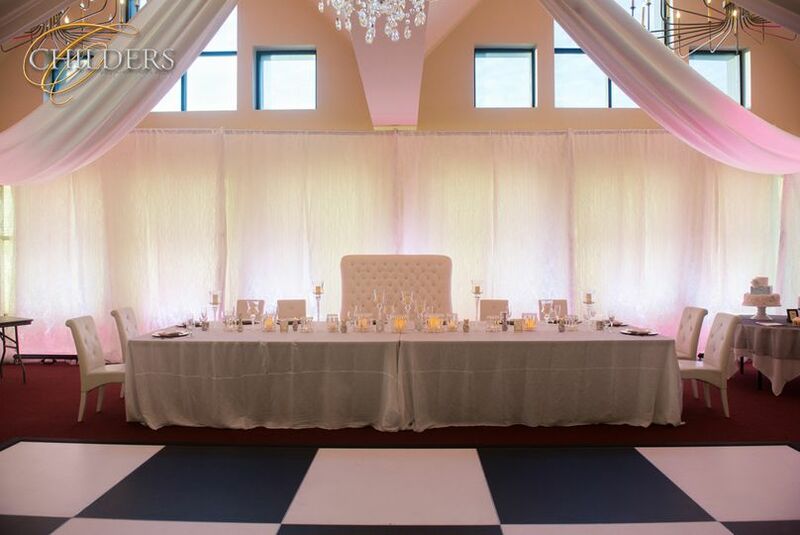 Facility rental fees are based on a five-hour time period and up to two hours before the event for setup. 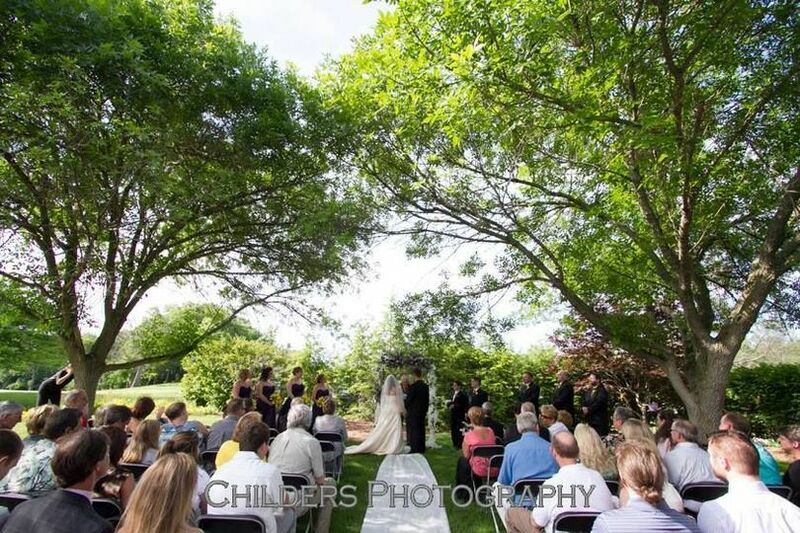 Meadowbrook Country Club was a great location to have our ceremony. The planner/consultant Fonda was great to work with as well. She was helpful & very welcoming! The staff was wonderful & the food was amazing. We had another lady named Dee that really helped us out the day of the wedding. She was great with us and all of our guest. Everyone spoke very highly of her. She was amazing! 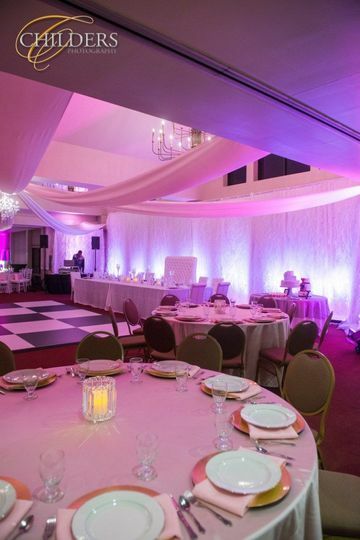 I would definitely recommend this location to anyone looking for a wonderful place to hold a special event. Nice venue! Outside of some miscommunication everything was perfect. Very Beautiful place to get married & have your reception! Very friendly staff! Good food, but meat was a little dry.